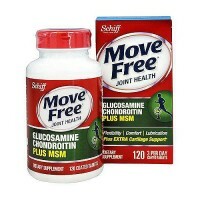 Natural sulfur compound and helps support healthy joint function. 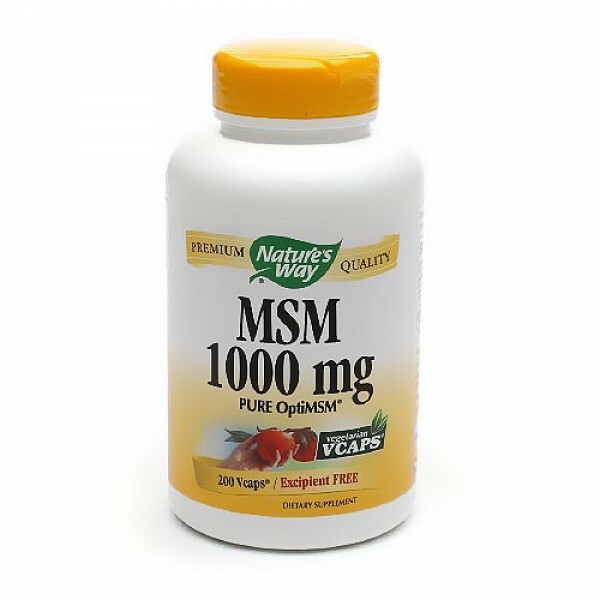 Methlulfonylmethane (MSM) is a natural sulfur compound that helps support healthy joint function. OptiMSM is the pure and patented form of MSM. Health and longevity through the healing power of nature thats what it means to Trust the Leaf. 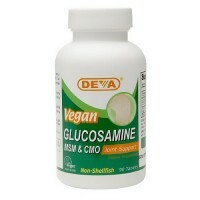 Other Ingredients: Vegetable cellulose, Vegetable modified cellulose, Vegetable magnesium stearate, Vegetable glycerin, and Vegetable acacia. 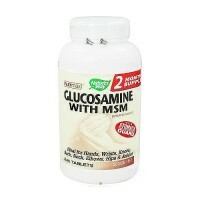 Take 1 tablet up to four times daily with meals or water.